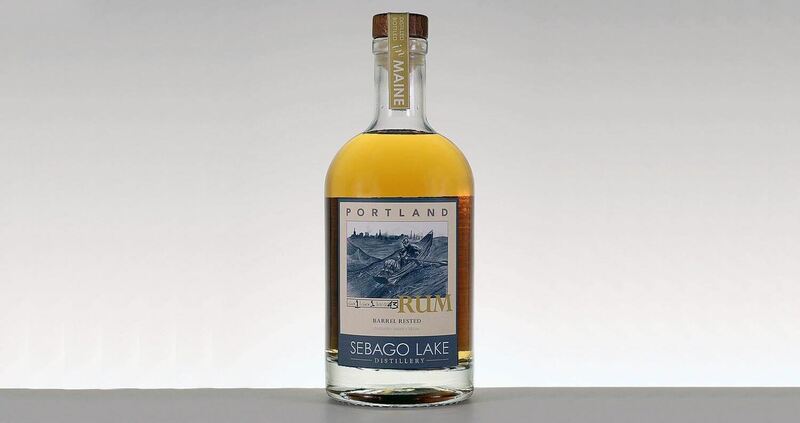 Handcrafted in Maine, Sebago Lake Distillery Rums Embody the Carefree Lifestyle by the Lake. 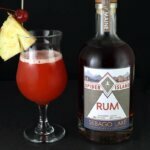 Sebago Lake Distillery, Maine’s only craft distiller focused exclusively on producing rum, has announced the debut of Barrel Rested Portland Rum. 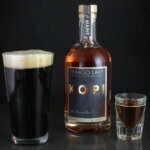 Portland Rum is the newest craft inspired, superlative rum to join the distiller’s range of super-premium offerings including Original Rum, KOPI Coffee Flavored Rum and Spider Island Rum. 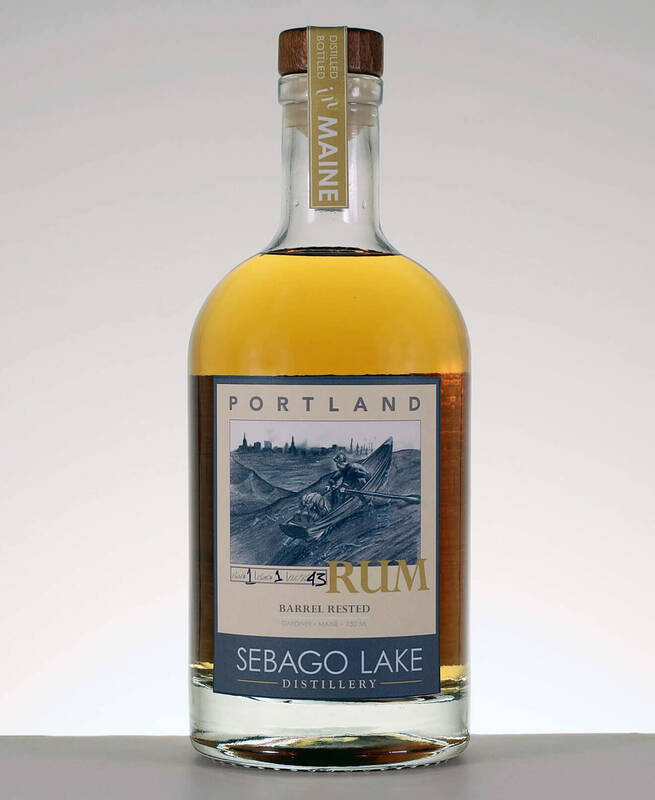 Sebago Lake’s Head Distiller, Dan Davis, described Portland Rum as a “new rum with an old soul”. 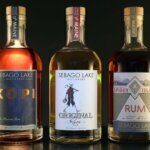 Since the Sebago Lake Distillery team first fired up the still in 2017, they have been setting aside some of the finest spirits from select distillation runs. The first barrels that would become Portland Rum were filled in July 2017 and the team has been putting away more rum to age every week since then. 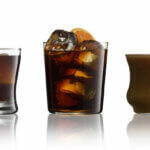 For more information, visit SebagoLakeDistillery.com.